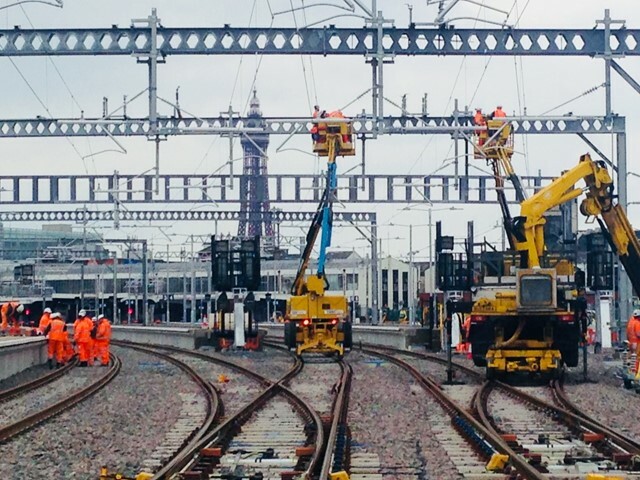 The railway between Preston and Blackpool North is set to reopen on 16 April, following 22 weeks of work to upgrade the tracks, station platforms and signalling system. The upgrading work, part of the multi-billion-pound Great North Rail Project, will see train services between Preston and Blackpool North resume initially with one train per hour allowing time for driver training on the route. From Monday 16 April, Northern will operate one train per hour between Blackpool North and Manchester Airport - via Preston - and will continue to supplement this with two stopping and two express bus services every hour between Blackpool North and Preston. The hourly service between Blackpool South and Preston will continue to operate but with many services extended to operate to/from Colne. Also from Monday 16 April, Virgin Trains on the west coast will reinstate its direct service to Blackpool North, which departs London Euston at 16.33. 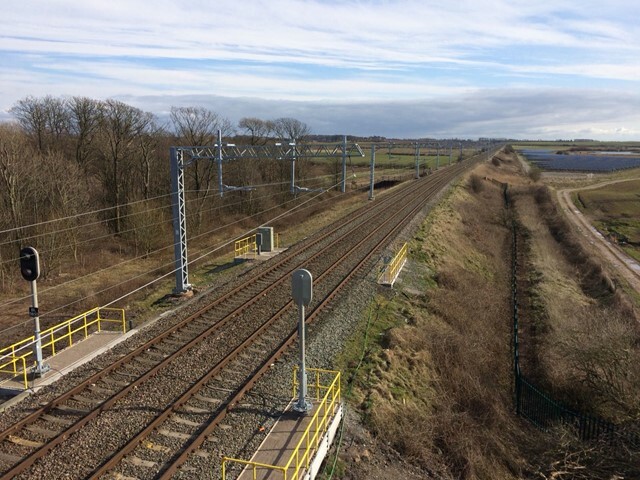 The closure of the line was extended in March to complete the route upgrade following severe weather and the breakdown of critical machinery used to install new overhead line equipment. The brand-new signalling system, controlled from Network Rail’s operating centre in Manchester, will help to reduce delays and improve railway performance. When the railway reopens, upgrade work will continue into spring during overnight shifts when trains aren’t running.